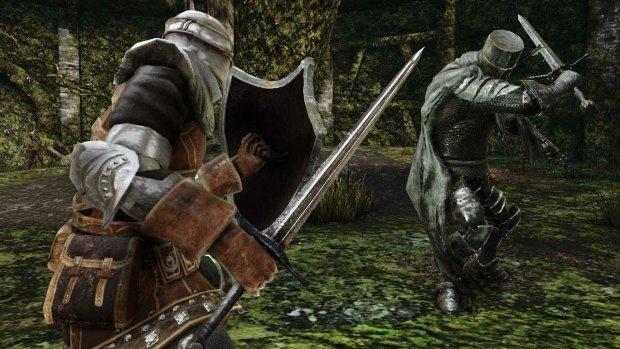 Namco Bandai has been showing Dark Souls II off a lot recently, and with not much competition in the coming year on the PlayStation 3 and Xbox 360, this game could be one of the last big hits of our longest running console cycle. 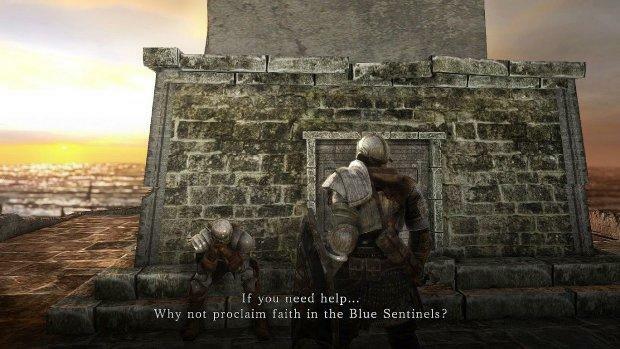 Let’s hope it lives up to expectations. 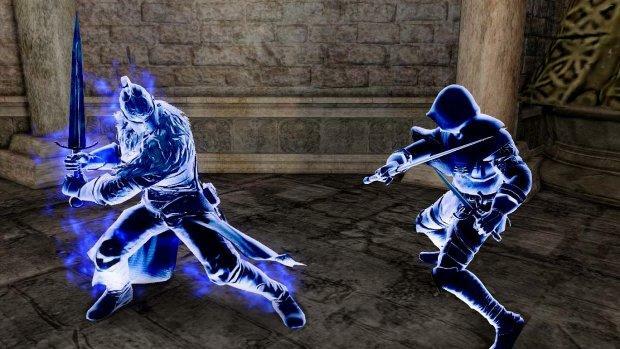 This latest batch of screenshots shows off the game’s multiplayer with the various glowing pattern the character must dawn if he is to leap in and out of other players’ games. 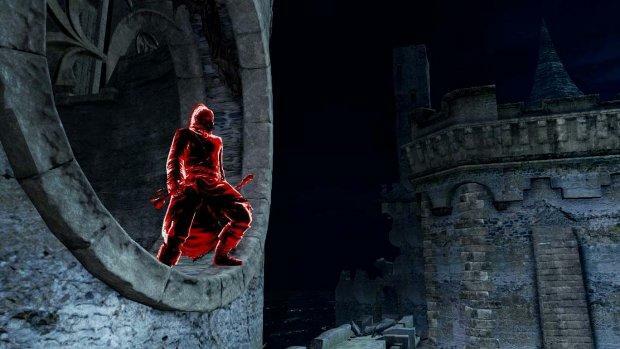 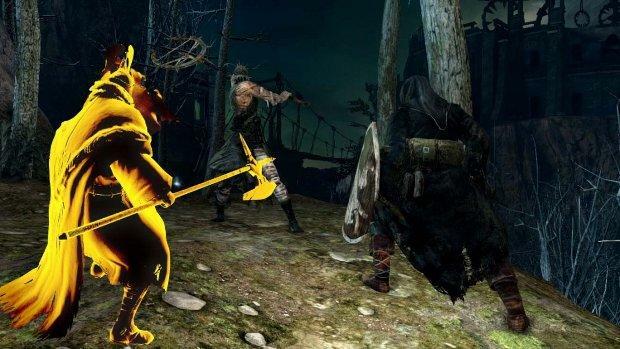 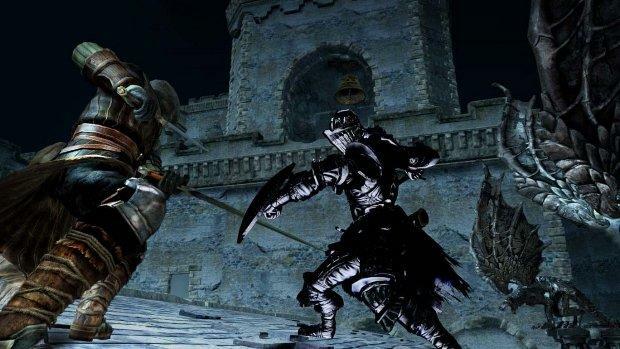 Dark Souls II, much like the games before it, will be have the ability to leap into any character’s game and attempt to take him on for prizes and bragging rights. 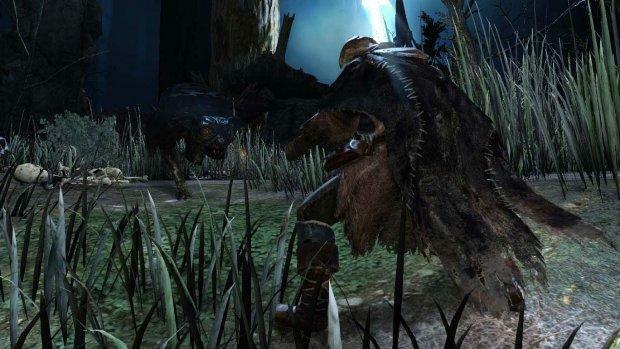 Of course, other rumble tumble scenarios with players come into play with Covenants too. 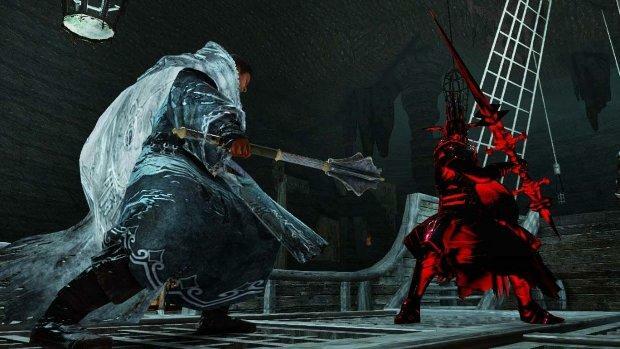 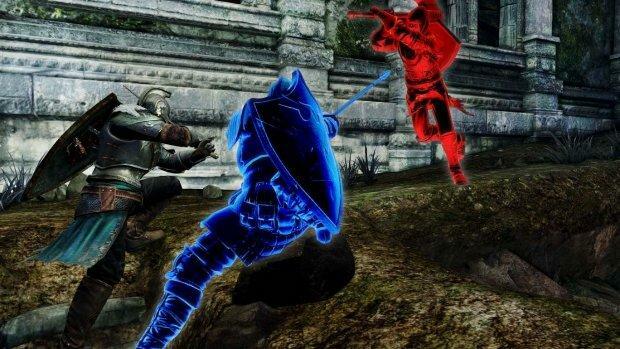 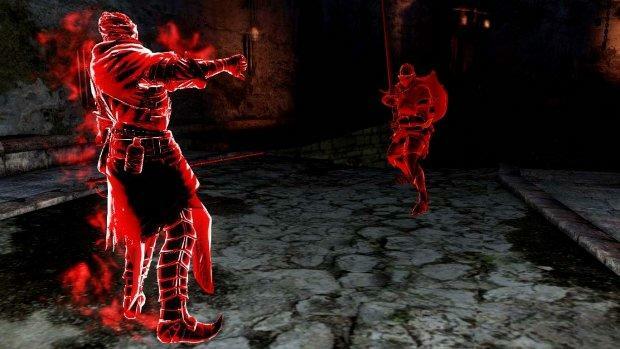 Covenants are guilds that characters can join, and Dark Souls II has at least two to join as reported in Famitsu. 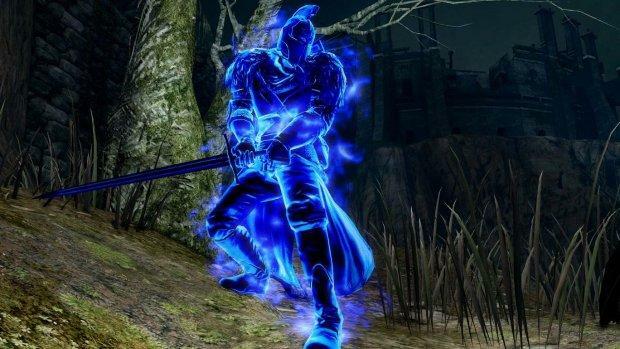 Warriors of Sunlight will allow players to be summoned as golden allies to aid fellow covenant members in times of need. 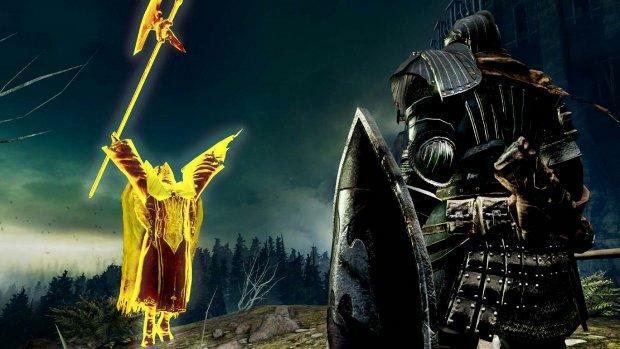 Guardians of the Bell is another crazy sounding guild which will summon its members to fend wandering players from ringing two sacred bells hidden in the world. 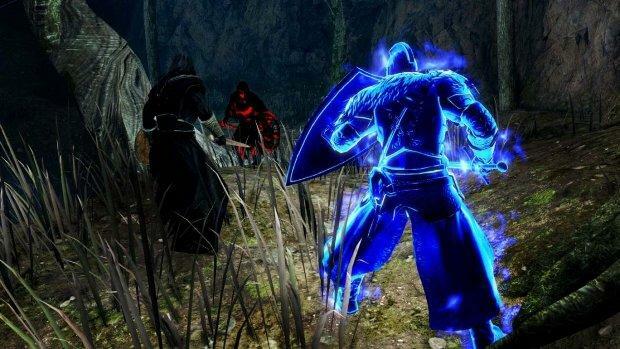 Sounds like a lot of fun, but there has always been that twitch of annoyance when your covenant pulls you from a successful dungeon run and gets you killed. 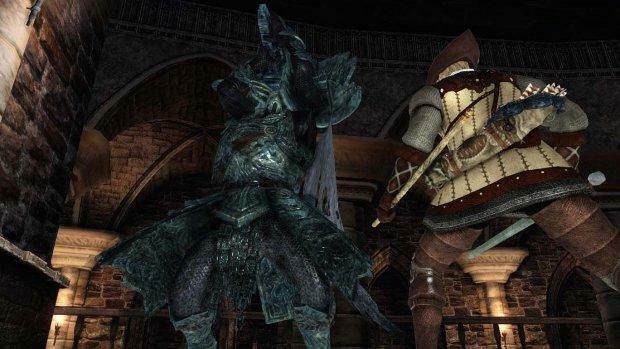 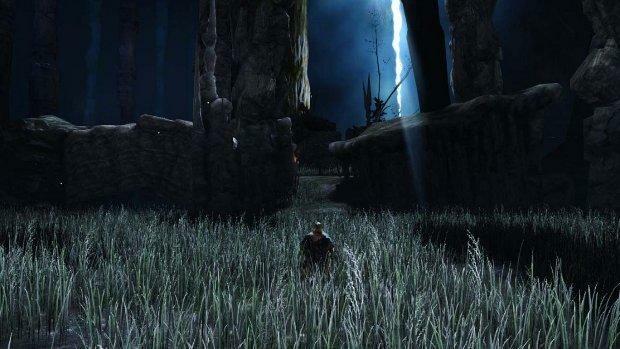 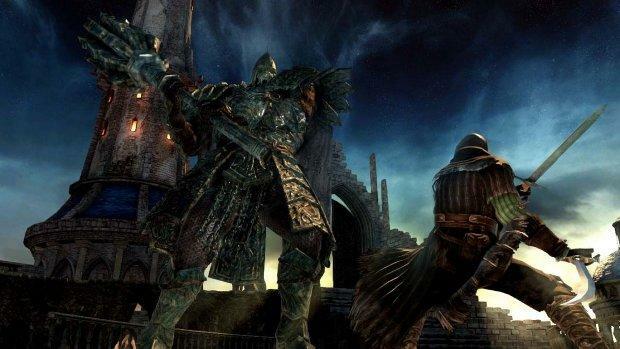 Oh well, frustration is the name of the game in Dark Souls II, and you can check it out with it releases for the PC, PlayStation 3, and Xbox 360 on March 11th.